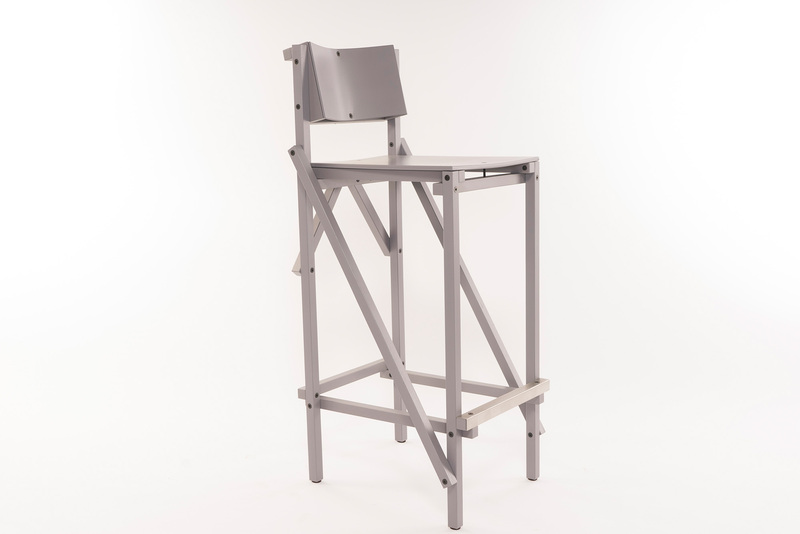 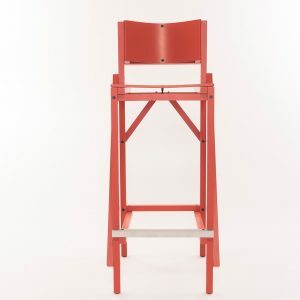 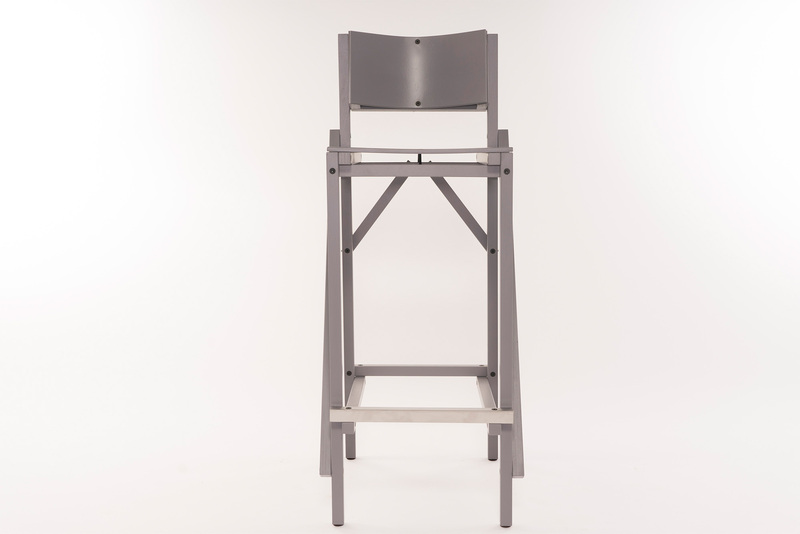 The ’24mm’ Construction bar chair. 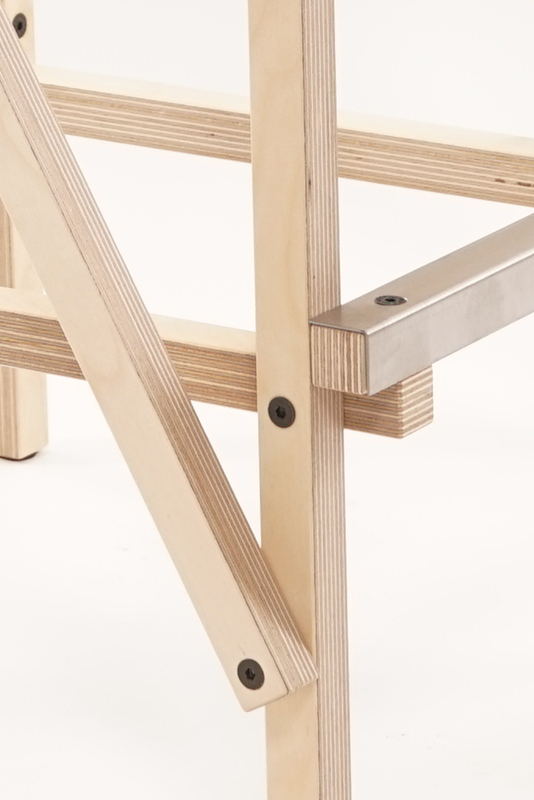 ‘ is one of the products made with the ’24mm “system designed by Arend Groosman. 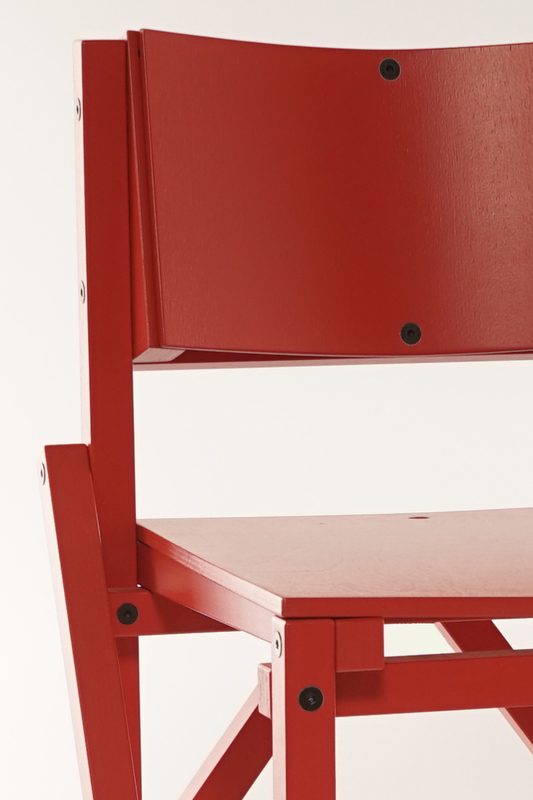 The ‘24mm’ system leads to endless creative possibilities when it comes to designing furniture. 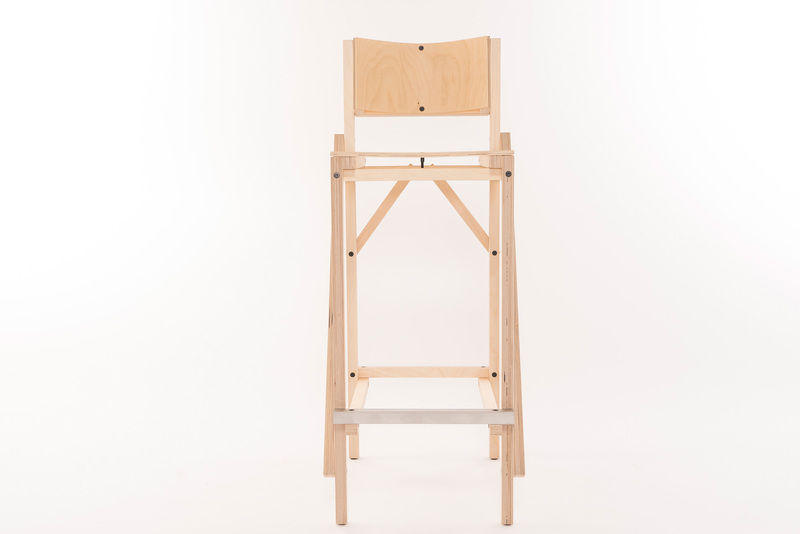 Besides the constructive appearance this is a solid and comfortable chair. 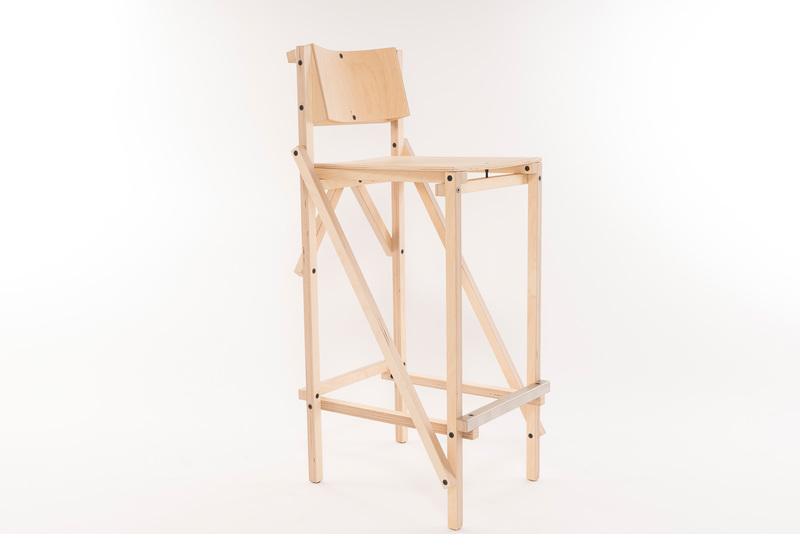 Because of its resilience and the curved seat and back rest this design creates extra comfort and support.